The Ukrainian minister meets with the Danish Minister of Energy-, Utilities and Climate, Lars Chr. Lilleholt, to discuss the status on the Danish-Ukrainian energy cooperation. The energy cooperation has set a clear footprint on Ukraine’s Energy Strategy 2035 and emphasized the Danish strong position in district heating, wind energy, biomass and energy efficiency . The Ukrainian Minister will visit the waste incineration ‘Amagerbakke’ and ‘Energylab Nordhavn’ – a large scale project on smart energy. Danish technology suppliers and consultants will have the opportunity to present Danish energy solutions on the scheduled site visits in Copenhagen, as well as at roundtable arranged by the Confederation of Danish Industry. 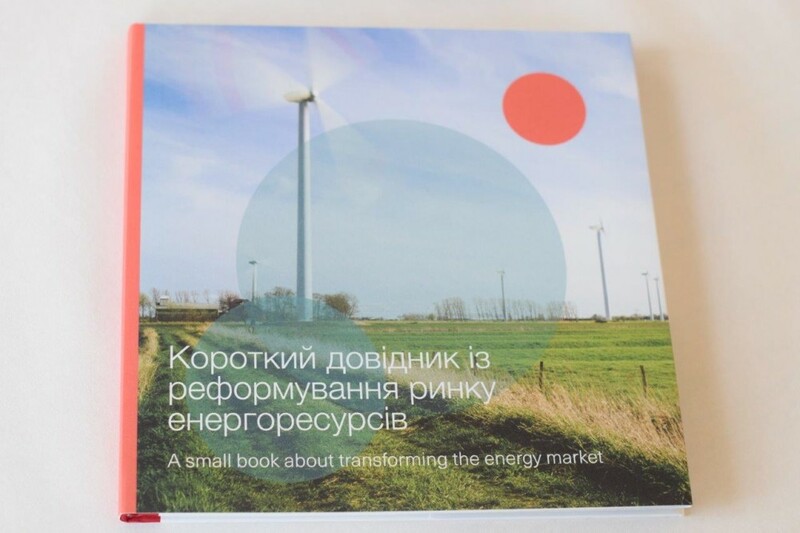 The two ministers will during their meeting launch a coffee table book by the title A small book about transforming the energy market that has been produced by the Ukrainian- and Danish authorities, Danish communication consultants and a Ukrainian illustrator. The key message in the book is that the cooperation has helped producing a new and better understanding between the two countries. The cooperation has been such a success that it has been scheduled to be continued up to 2020 as of now. Mapping of the possibility to include more biomass in combination with combined heat and power production and planning of district heating in the Ukrainian energy system, on a national and local scale. The Danish Energy Agency helps a number of high-growth countries in the world to combine a sustainable future with economic growth. The Danish technical advice builds upon more than 40 years of experience on energy efficiency and sustainable energy and from transitioning the Danish energy system. The Budget for the Ukrainian-Danish cooperation is 20 million DKK, financed by the Ministry of Foreign Affairs’ Neighborhood Program from 2018-2021. The Danish neighborhood program is part of the European neighborhood policy to help the EU's neighboring countries to the east and southeast. The main goal of this program is to improve human rights, legal principles, democracy and economic integration to the EU. The Danish Energy Agency’s technical assistance to Ukraine is given through Ukrainian-Danish Energy Centre (UDEC) established in 2015 with participation from Ministry of Energy Coal and Industry (MoECI), State Agency on Energy Efficiency and Energy Saving of Ukraine (SAEE) as well as a long-term advisor posted in Kiev.